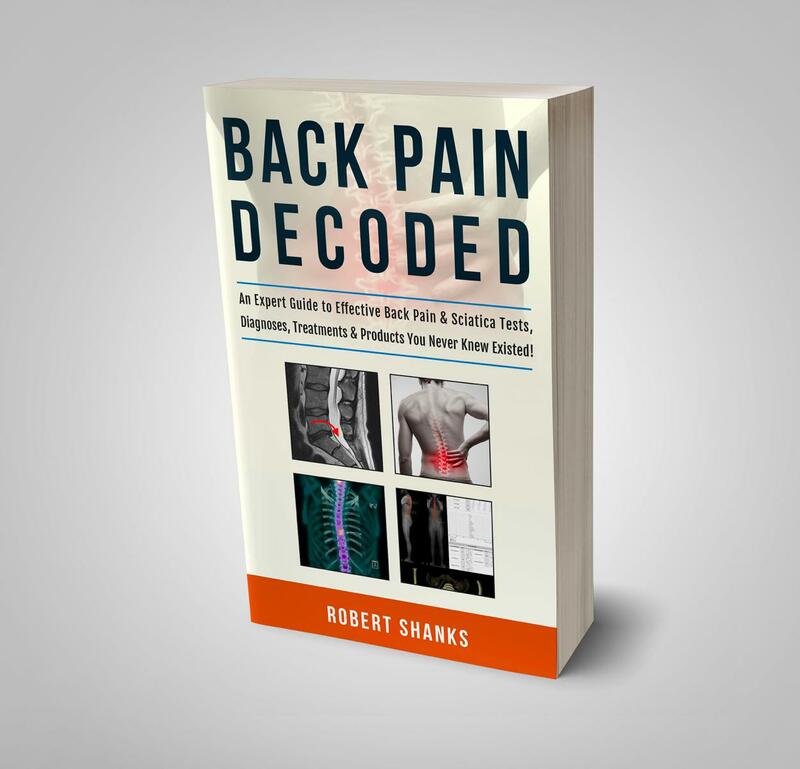 An Expert Guide To Effective Back Pain & Sciatica Tests, Diagnoses, Treatments & Products You Never Knew Existed! Want To Learn About The Different Types Of Low Back Pain? Want To Understand What Physiotherapy, Chiropractic, Osteopathy, Acupuncture, Injections, Surgery And Many Other Investigations And Treatments Have To Offer, As Well As What Their Limitations Are? (Co-Founding Director Of Spine Plus Clinics). BACK PAIN DECODED – AN EXPERT GUIDE TO TESTS, DIAGNOSES, TREATMENTS & PRODUCTS YOU NEVER KNEW EXISTED: Written in easy to understand language, this book is packed with “need to know” information all patients & practitioners should be aware of especially when it comes to having scans, manual therapy, injections and surgery, plus lots of self help tips, product reviews and case studies. If you suffer with your back this book will save you huge amounts of time and money on wasted visits to therapists & doctors, empowering you with all the options, not just the ones they tell you about! “It was said by one of my tutors who said that “diseases take no notice of man made fields of expertise”. This wisdom is no more so pertinent than in the case of spinal pathology. Understanding the nature of the spine and the problems it can generate takes a multidisciplinary approach involving specialists from many fields, including surgeons, physiotherapists, osteopaths, chiropractors, radiologists and pain management specialists. This reflects the complexity of spinal pathology and sometimes conveying that information and the inherent uncertainties to patients can be challenging. It is for that very reason, I was so very impressed by his book. It is both comprehensive by covering all aspects of spinal pathology but also extremely readable in language that seeks to convey information equally to both healthcare specialists and patients. I think it is an invaluable guide for people within healthcare seeking to broaden their understanding of the spine but also for any patients who may be suffering from their spine trying to evaluate the treatment options available to them. Mr Bob Chatterjee MBBS MRCS MSc (Distinction) FRCS (Tr&Orth), Chief of Spinal Surgery at the Hospital of St John’s & St Elizabeth’s, London, President of Orthopaedics at The Royal Society of Medicine, Consultant Editor ‘Spinal Surgery News’.